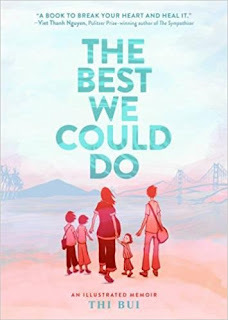 Summary (from the inside flap of the book): The Best We Could Do is an intimate look at one family's journey from their war-torn home in Viet Nam to their new lives in America. Exploring the anguish of immigration and the lasting effects that displacement has on a child and her family, Bui documents the story of her family's daring escape after the fall of South Viêt Nam in the 1970s and the difficulties they faced building new lives in for themselves. 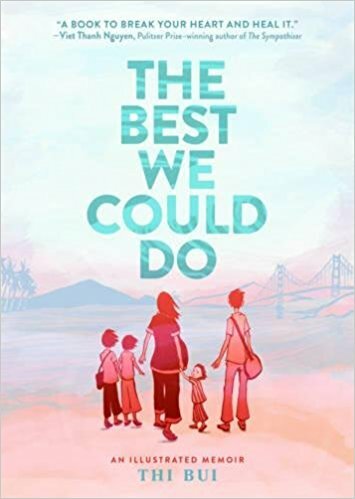 At the heart of Bui's story is a universal struggle: While adjusting to lief as a first-time mother, she ultimately discovers what it means to be a parent--the endless sacrifices, the unnoticed gestures, and the depts of unspoken love. Despite how impossible it seems to take on the simultaneous roles of both parent and child, Bui pushes through. 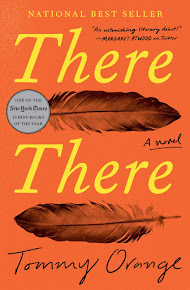 With haunting poetic writing and breathtaking art, she examines the strength of family, the importance of identity, and the meaning of home. 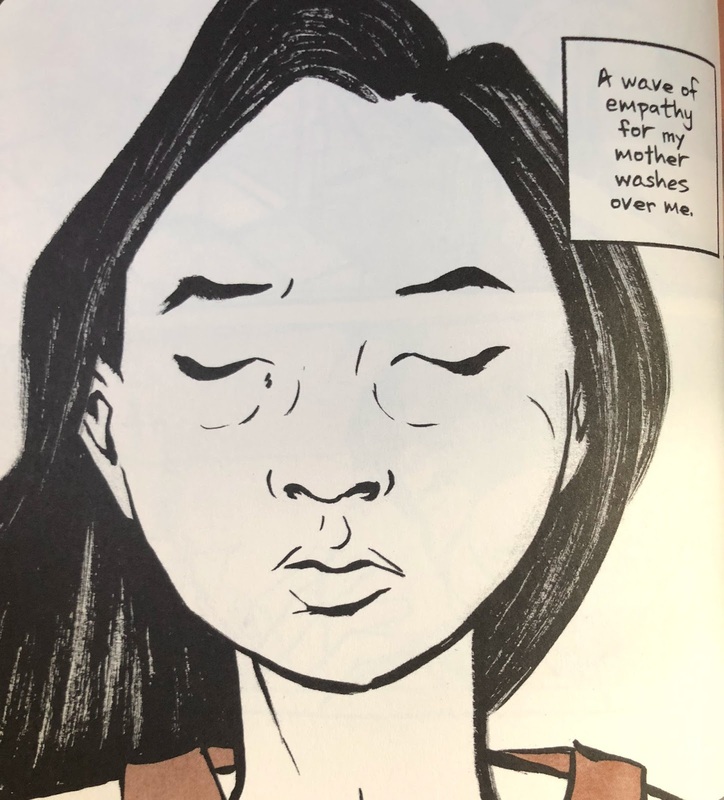 Review: Though the illustrations are only in shades of orange, black, and white, they evoke strong emotions, which is one of the reasons I love reading graphic novels. I haven't read many graphic novels in the past few years and this year I vow to read more. 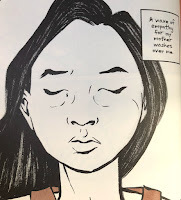 The book opens with Bui in a difficult labor with her first child and while my labor was easy and quick, I could relate to the following panel. It took me a few days, but when I realized the deep feelings I had for my daughter it made me realize that my parents feel that way about me. Talk about mind blown! I was riveted to this book and read it in just two sittings. 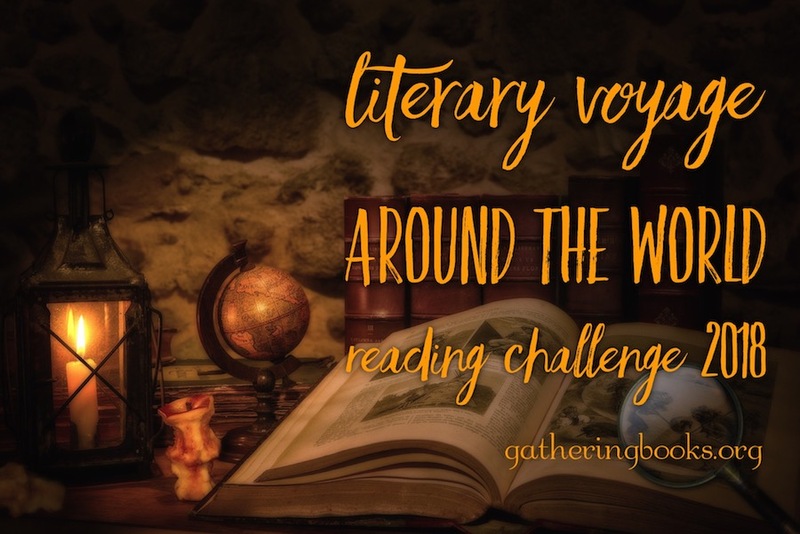 I love that it was a combination of the author's life now sprinkled into the story of her parents' lives in Viêt Nam, her childhood in Viêt Nam, their escape to the United States, and what it has all meant for their relationships with one another. I feel like I really got to know this family and to understand more what it means to be a refugee. As someone whose community and neighborhood has dealt with tragedy and natural disasters over the past eight weeks, I have known that a big ugly cry was necessary, but it has been burbling on the surface. Well, the last 10 pages of this book did it. Big ugly cry accomplished. So, thank you Thi Bui! Talk about a release of emotions.